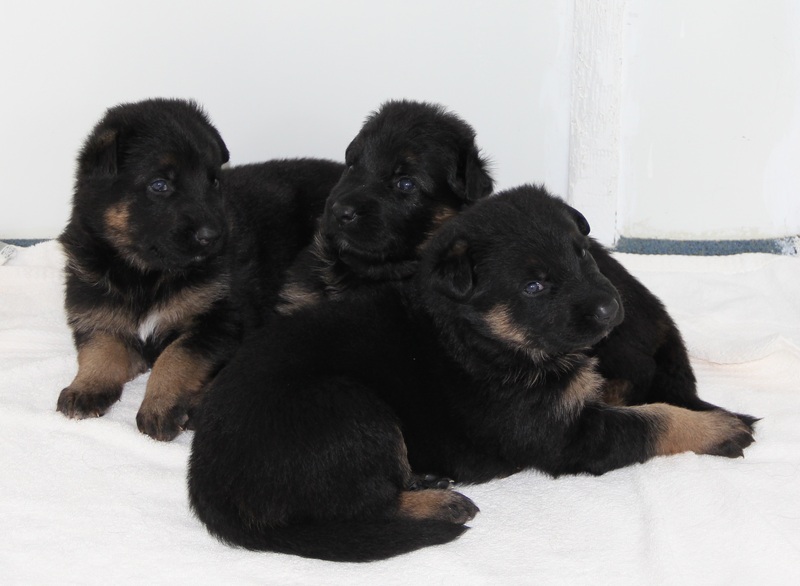 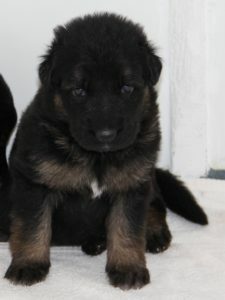 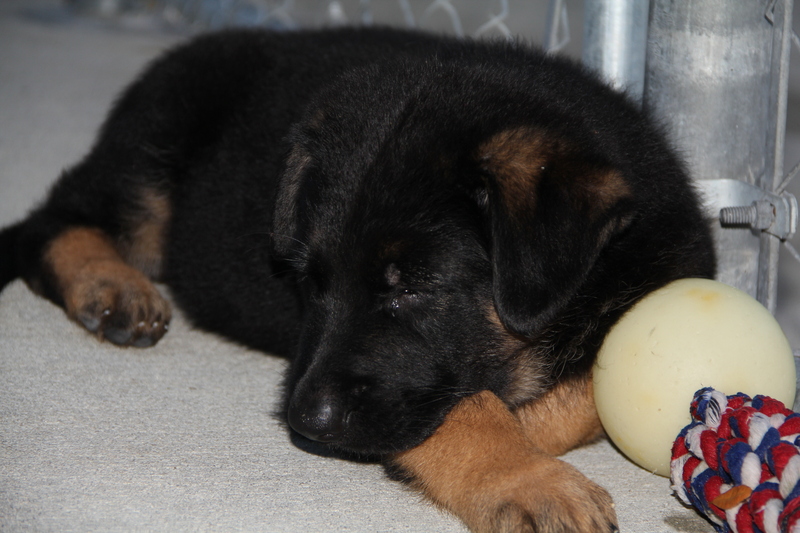 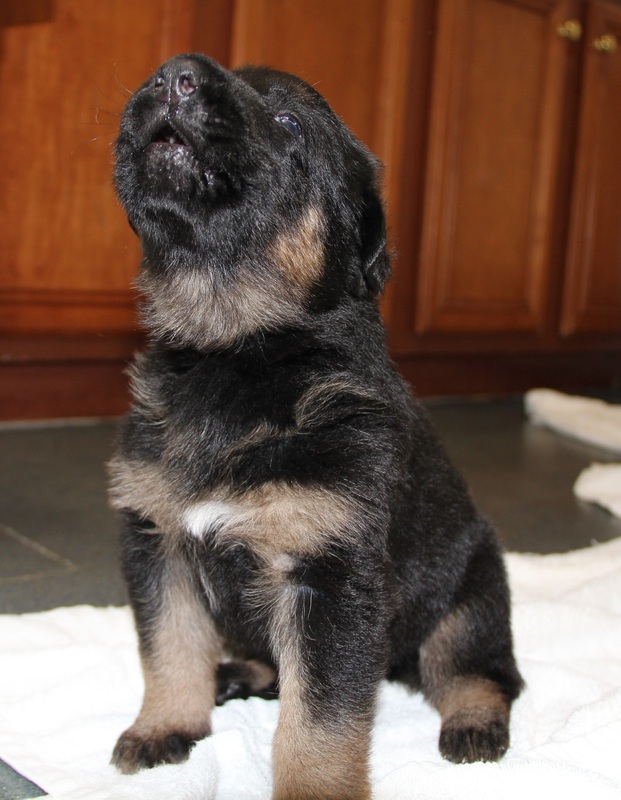 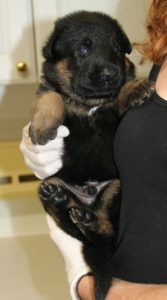 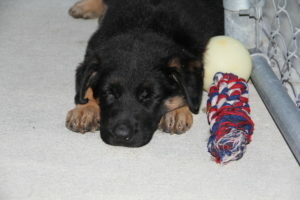 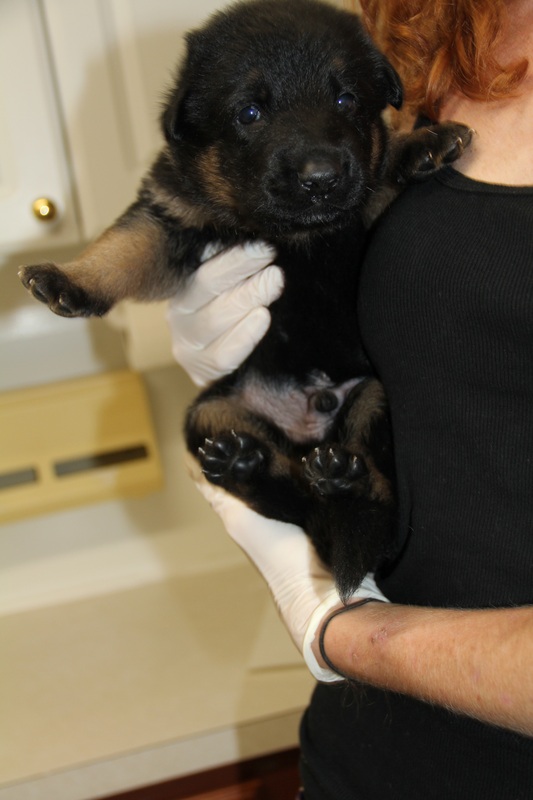 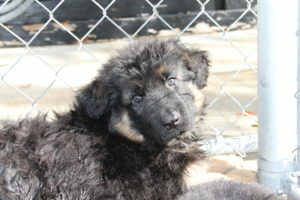 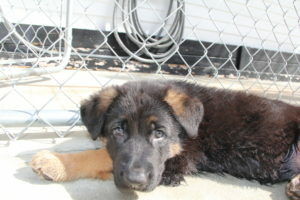 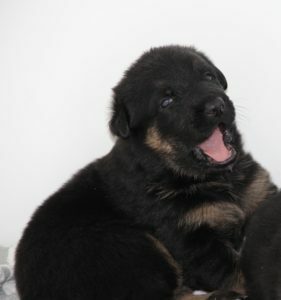 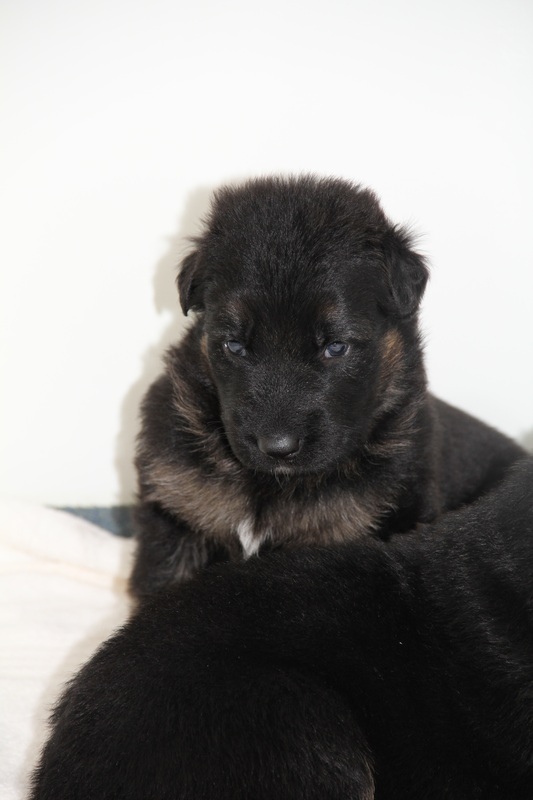 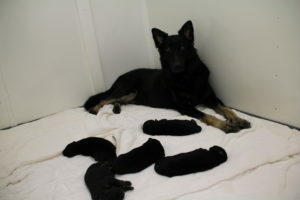 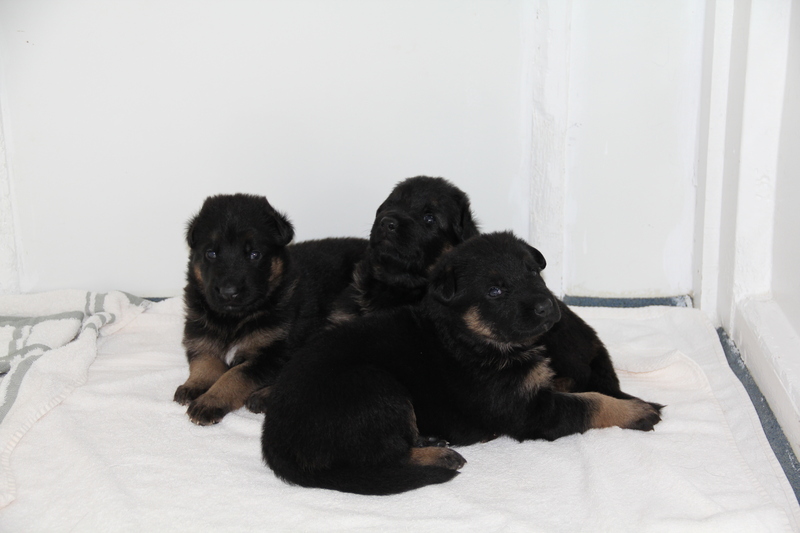 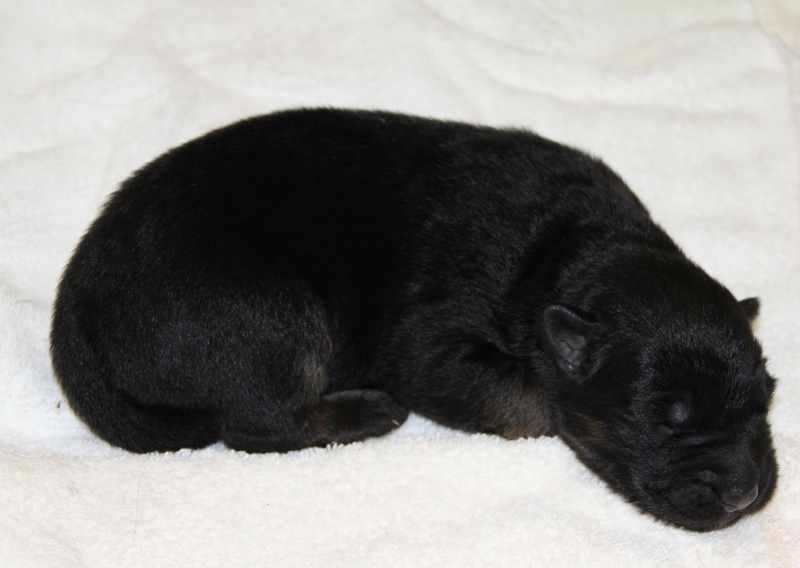 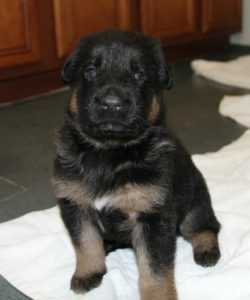 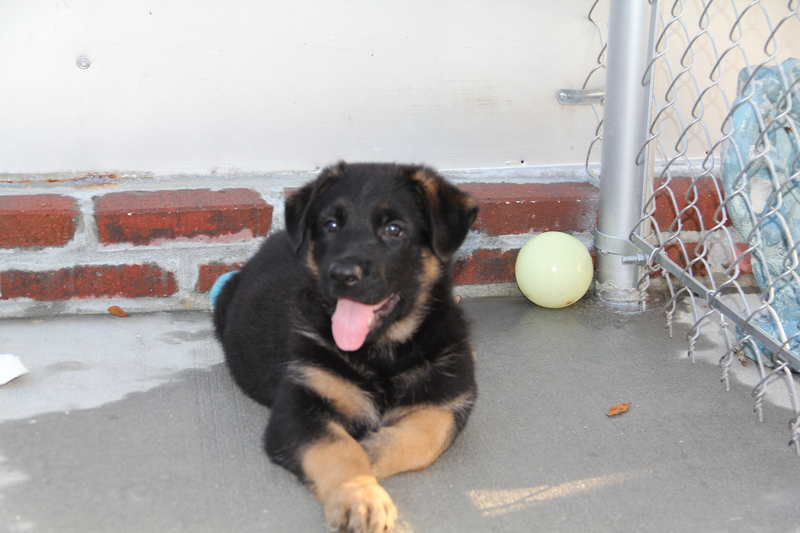 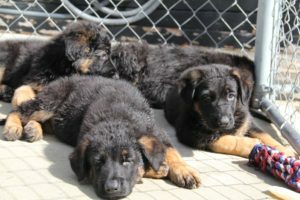 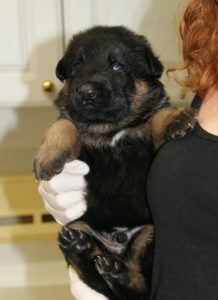 Sierra & Tanis Pups | Pendragon Acres U.S. K-9, Inc. 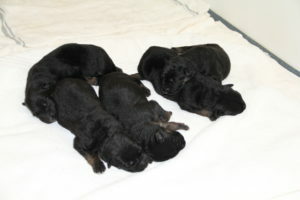 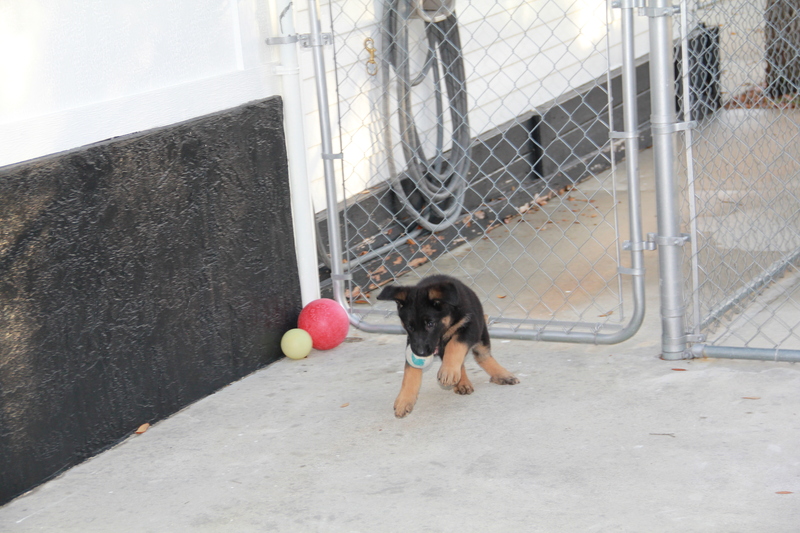 The following pictures are the puppies at 3 weeks of age. 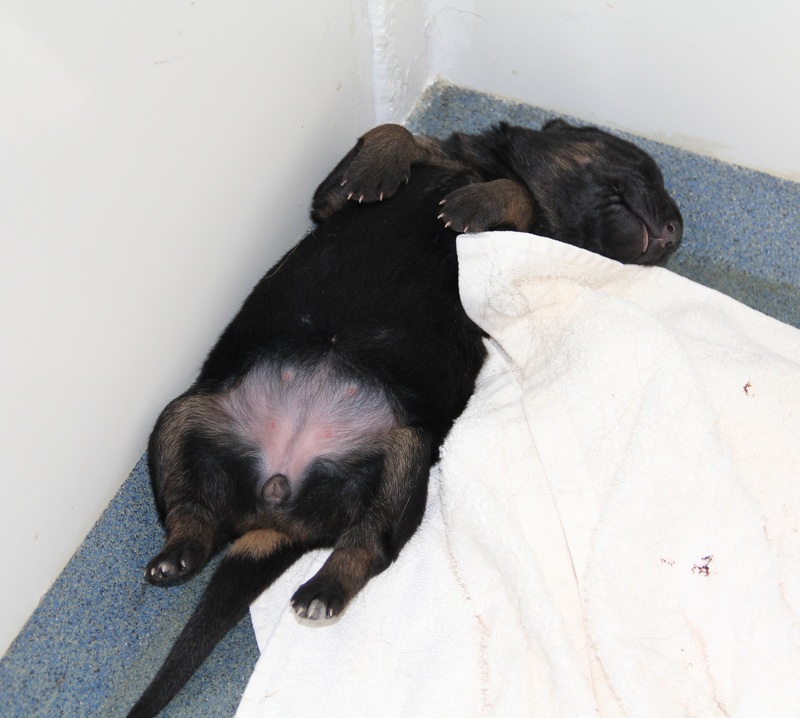 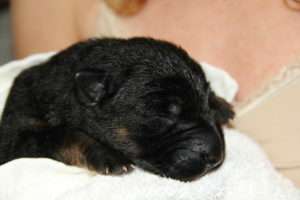 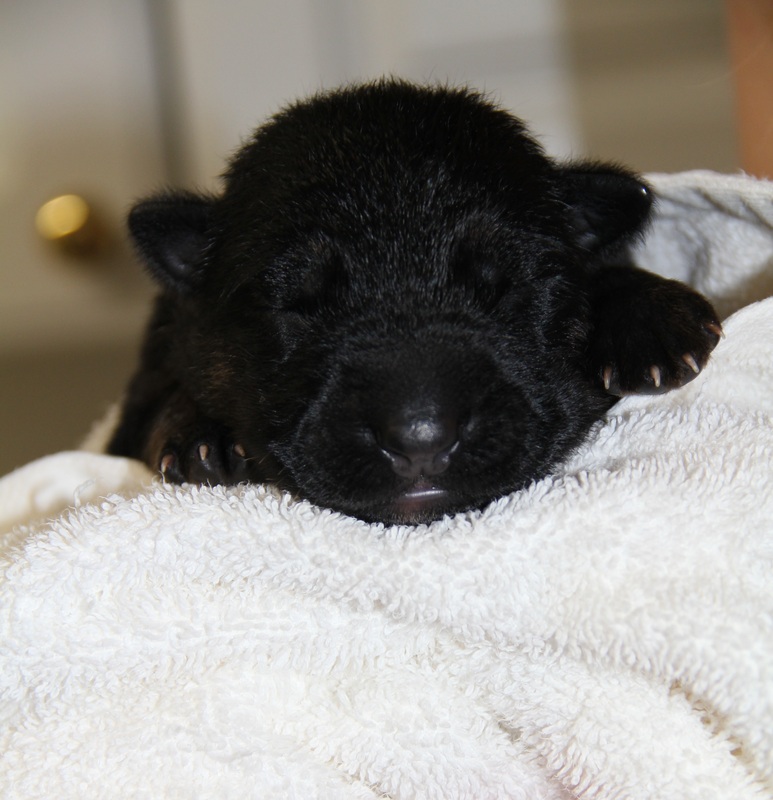 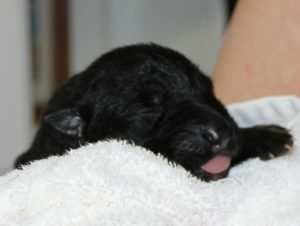 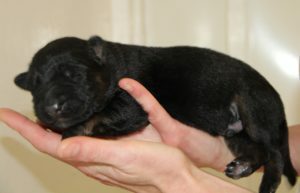 The following pictures are the Puppies at 1 week of age.